5. Foundation piling: Small-diameter hole foundation piling drilling. The BW450/5 is horizontal tri-cylinder dual role penthouse Detroit piston pump. It is mainly used to supply flushing fluid to the drilling well in core drilling or hole drilling. The pump can discharge not only clear water, but also thick mud. 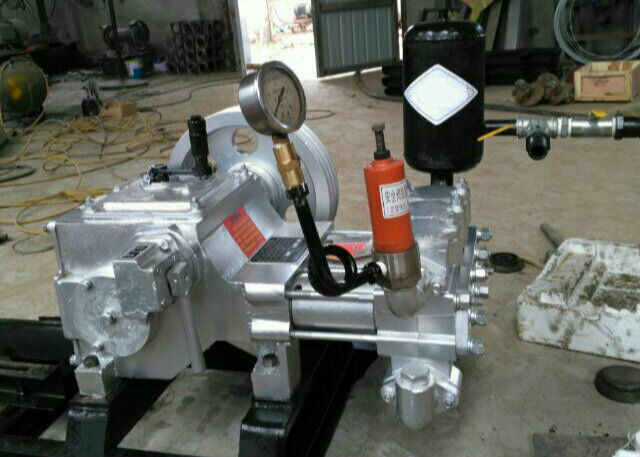 And for the specialty of small external dimension, light weight, the pump is suitable for transportation in mountain. 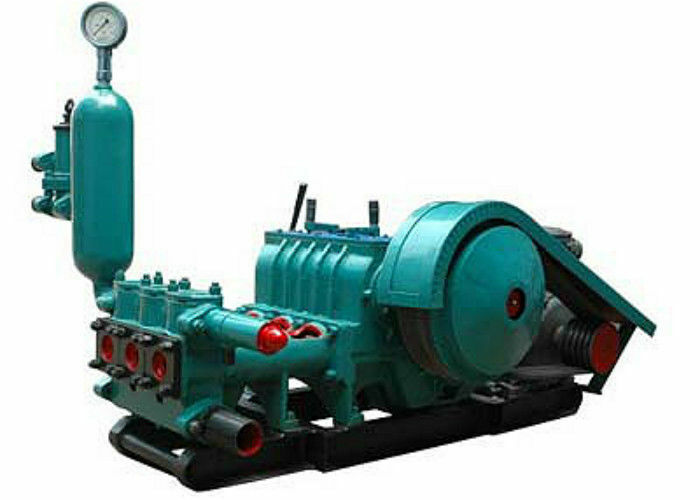 450/5 type mud pump is a horizontal triplex single acting reciprocating piston pump, which has three bore and four gear speed. Displacement and hole depth can be adjusted according to the application, the deepest can be adjusted to the application,the deepest can be used with 1800meters driling rig,it also can be used cement perfusion. BW450/5 Mud Pumps is equipped with drilling rigs to drill holes with mud. During drilling mud pump pumps slurry to the hole to provide coat to the wall, to lubricate the drilling tools and to carry the rock debris up to the ground. It is applied to geological core drilling and prospecting drilling with depth less than 1500 meter.